Our hearts go out to all affected by Hurricanes Harvey and Irma. Members of our firm have been directly impacted. All of us as a community have been impacted by these unfortunate weather events. 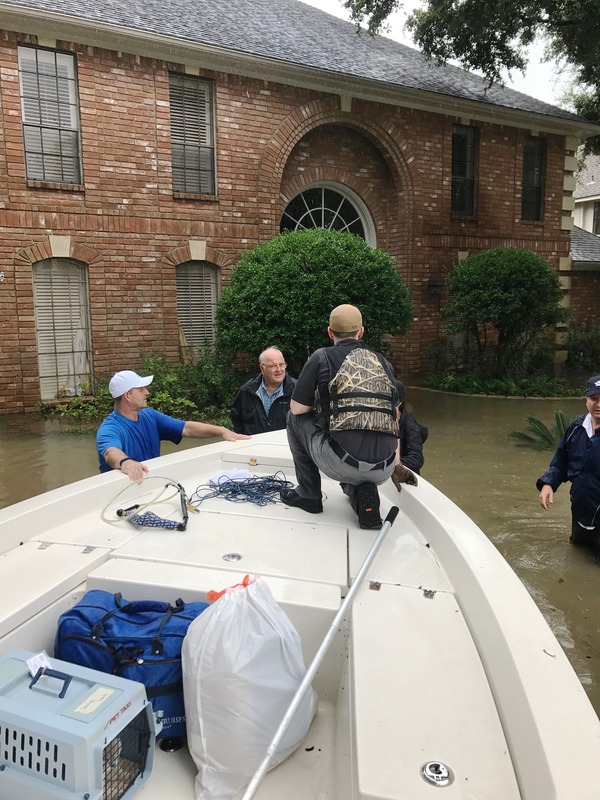 In staying true to our core purpose and values we are supporting relief efforts made possible in part by chapters of the ACF and CMAA along with our continuing support the American Red Cross. 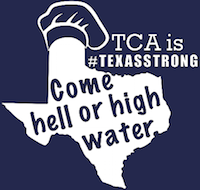 One particular program we are supporting directly is the Texas Chefs Association in their assisting TCA members through their Chef’s Relief fund. If you are one of many impacted by the recent hurricanes, know that we will continue to keep you in our thoughts and prayers. Keep Faith as Hope is near.